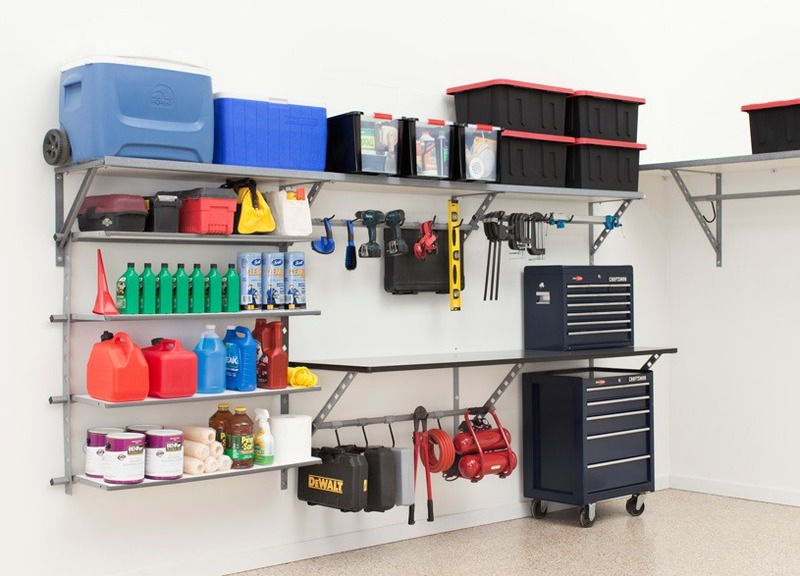 At Garage Remedy, we create garage organization Orange County families love! No one enjoys coming home to a cluttered garage. It shouldn’t be so difficult to walk from your car door to the garage door. Our trained professionals have been creating garage organization in Orange County homes for years. No matter the size of your garage or your volume of items to be stored, we can find the perfect solution for you! After your new organization system has been installed, we take the extra time to help organize your stuff. As we organize with you, we are happy to explain the features and uses of your new system. Our products are so strong and durable that we are confident that they will last for years to come, so we backed them with a lifetime warranty. Don’t settle for moving the clutter around in your garage, actually organize your items. You’ll be surprised how much time and money you will save with our garage organization in Orange County. Contact us today for a free estimate! With so many garage organization products on the market, we had to create a system that would make us unique. Our products have been made with some of the most durable materials. Unlike many other garage organization products, we offer customers the assurance of a lifetime warranty. Read below to learn more about the features of our garage organization in Orange County. Strong: Our shelves easily hold up to 1,000lbs for every 4 feet of shelves. Custom: We understand that your storage needs will change over time, so our products are easily customized to fit your changing storage needs. Maximizes Space: Our unique design allows home and business owners to hang their items in layers from the bottom of our shelves. Who says you can't have an organized and beautiful garage? Our professional storage consultants have been helping homeowners just like you create a space they can be proud of for years! With custom storage solutions and a variety of custom options, it's easy to create a unique look for your space.